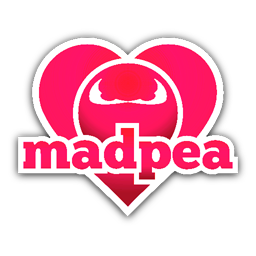 We dedicate this post to a special lady, a special Pea/Crew member, who made a very generous contribution that will help MadPea continue to bring you Peas out there awesome hunts and games. Her name is Honey Vesuvino. This interview was done before the Dark Dimension ended. We would like to thank her for her dedication and continuous hard work with MadPea. Also, congratulations on becoming one of our Event planners. Honey shares some of her before and after experiences with MadPea, as well as connection to MadPea. Enjoy! How long have you been involved with MadPea games/hunts, before applying for your position with MadPea? Honey Vesuvino: The first MadPea hunt I did was the Room 326 hunt and I was hooked. I loved the Lennon Park hunt and was just amazed by the Dark Dimensions hunt. 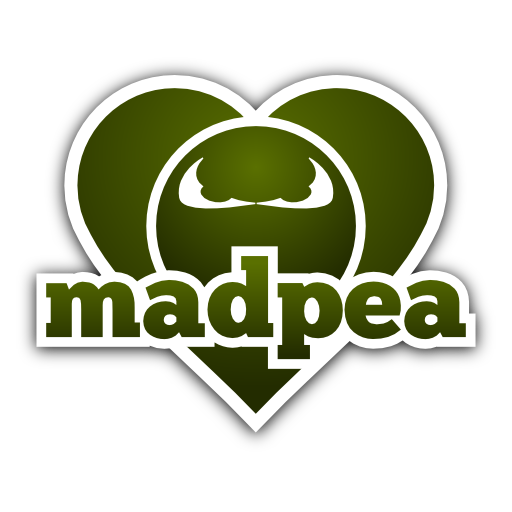 When the notice came out that MadPeas was looking for people to join the team, I jumped on it. You recently joined MadPea as a CSR. How do you feel about joining this team and your relationship to MadPea? Honey Vesuvino: I love being a part of the MadPea team! I've met the most interesting people and made some great friends. The other staff members are helpful and really a fun and creative group. What would you say motivated you to make such a generous donation, such as the one you made to MadPea? Honey Vesuvino: There is so much going on and it's amazing how so many pieces come together for such incredible end projects. Making a donation was a way that I could provide immediate help and alleviate an issue so the staff could devote their energies to creating more MadPea adventures! Is there anything you would like to see in MadPea's future? Thank you for sharing your story, Honey Vesuvino, from all of us at MadPea!